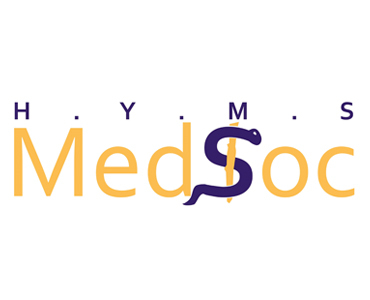 MedSoc is the primary society for all individuals studying at the Hull York Medical School (HYMS) and membership is available to all Hull University students. We are the governing body for the majority of other medically based societies at Hull University such as: Sexpression and the Wilderness Medicine Society. Along with organising academic talks, we provide our members with regular social events such as: bar crawls, fancy dress themed parties and pub quizzes. Our website is in the process of being updated! This year, we're offering 1 and 5 year memberships with certain restrictions on each membership type. The prices are as follows: 1 year: £10 (Open to all students) and 5 years: £25 (Open to 1st year HYMS students).